In an effort to consolidate the vast amount of shoes I’ve been able to try in the last 4-6 months, I’m going to group shoes into a couple categories and give brief reviews on each of them. 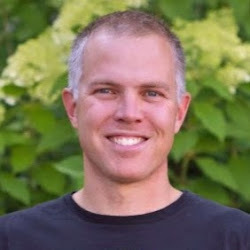 I’m still planning on doing in depth reviews on shoes as well (and have a few shoes already set aside to do so) but in an effort to give some testing feedback on as many shoes as possible I’m going to put together three different round-up reviews of Light Trail Shoes, Protective Trail Shoes and Mountain Running Shoes. Hopefully there is at least a shoe or two that every reader is/was curious about! 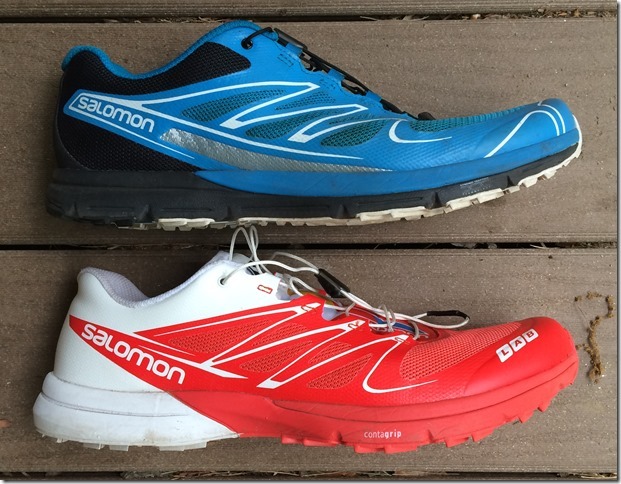 This is the first installment covering Light Trail Shoes . I’ve ranked them in roughly the order of my most favorite first to the shoe needing the most improvement at the end. 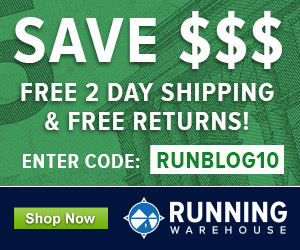 Specs via Running Warehouse (click on shoe name) unless otherwise indicated. All shoes, except for the Scott Kinabalu RC, were provided by their respective companies for review. The Montrail Fluidflex ST was a shoe that I saw some potential in last year and Montrail decided to fine tune the upper for 2016 with a new design that is a little lower volume, has a lower heel collar (relative to the last version not in general) and new seamless overlays. The shoe really runs well and I’ve been particularly happy with it on workouts where I’m running for 2 hours on the trails with some work at tempo pace. The shoe can handle the distance of a 12-15 mile run just fine, but feels snappy and sharp enough to feel at home at faster paces. 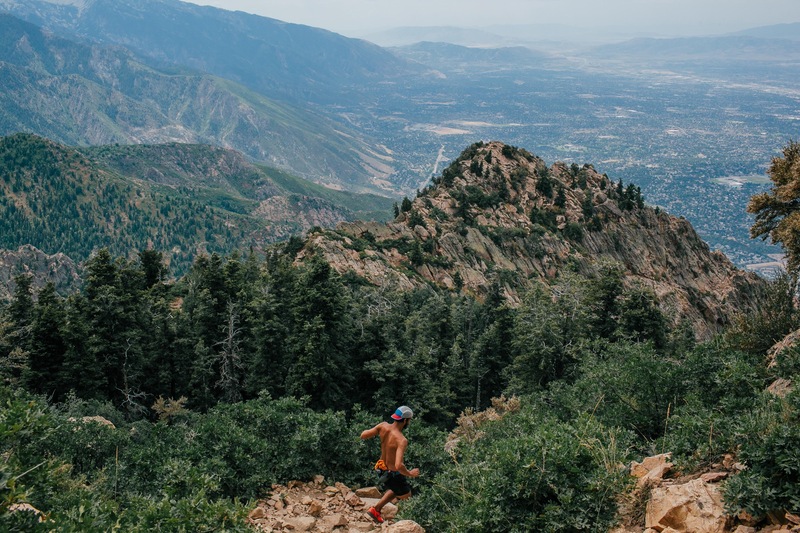 It’d be on my shortlist for a smoother surfaced trail 50k and I’ll likely keep it in my rotation going forward specifically for trail workout days. The midsole and outsole are carried over from the ST with the Fluid Guide still present that stiffens the midfoot foam just a bit. Good overall update. I’m hoping they look at tweaking the midsole and outsole a bit next giving it just a bit sharper, narrower midsole profile and a little more rubber coverage wouldn’t hurt. Scott appears to have made some effort to keep their lineup relevant with some updates to their Kinabalu and off-shoots of the Kinabalu name in the Kinabalu Enduro and Kinabalu RC. The RC, essentially takes the previously Trail Rocket 2.0 platform and adds a rockplate to it with a new upper. I like what this has done to the ride, giving the shoe more snap and protection for its weight. The upper is very low volume throughout…maybe a bit too low for the average foot, but with a heavily padded tongue you can really cinch the shoe down and it doesn’t feel too constricting, although the upper does run a bit hot. Overall the ride reminds me of the Nike Kiger 2 without zoom units, which is a very good thing since the Kiger 2 is probably the best light trail shoe ever in my mind. The Kinabalu RC has a fast, near road racing shoe-like ride but still protective enough for rocky terrain. The only downsides, I feel are the shoe is a bit expensive for what it is (essentially a trail racing flat) and the slightly hot upper. I do feel, however, that the Kinabalu RC is one of the best light trail shoes to come out this year and that SCOTT has done the best they can do with their carryover platform and to really continue progressing the line, they need a new midsole design and materials. The good news is after seeing the 2017 lineup at Outdoor Retailer this year, the Kinabalu RC will get a new upper and new midsole material which should move it in the right direction! Stay tuned for more! The Sense Pro hit a great sweet spot for many runners in that it gave the fit and feel of the S-Lab Sense with a little more protection, cushion and without the extra $50 price tag. I essentially see the Sense Pro 2 and Sense 5 as very similar shoes with just slightly different leanings so many of my thoughts on the Sense 5 (see #4 below) apply here. However, some things different and stand out in the process. First, the 6mm offset, in the case of these two shoes is by far preferable since the shoe has a much better flow and transition from midfoot to toeoff. The Sense 5 is really flat from the midfoot forward, which, while fine when going uphill, feels like it is fighting toe off just a bit on the flats and downhills. I’ve seen in places where even Salomon team runners like Max King have mentioned this about the Sense 5. Second, the Sense Pro 2 has a little more stack height and a slightly (relative to the Sense 5) softer midsole feel that gives the shoe a more forgiving ride. Granted in the scope of all shoes on the market, the Sense Pro 2 is still quite firm. Lastly, I feel the last on the Sense Pro 2 is just a bit more accommodating fit wise and is more comfortable overall. All of this combined with the more normal price tag makes choosing between the two shoes an easy decision in favor of the Sense Pro 2. The S-Lab Sense is quite the iconic shoe. Having been originally developed for Kilian Jornet’s winning run at the 2011 Western States 100, the shoe has seen quite a few iterations since then (5 in fact, go figure) with the shoe generally getting more substantial with each version. The Sense 4 was nearly 8.5 oz and had a fairly well lugged outsole, but, and this is the kicker, on the same midsole mold as the original. So essentially you have a midsole design meant for a 7.0 oz racing shoe that is still being used on 8+ ounce models. Version 5 does head the other direction to bring the shoe back under 8 oz by removing some of the lug and using a very thin and open mesh on the upper. Overall I think they’ve basically fine tuned this platform to the utmost in the Sense 5 and it is a nice light trail shoe, but I still honestly find the shoe lacking in some areas that I wish it was just better. In a way, it would still be best suited as a 7.0 oz trail racing flat, but instead Salomon has firmed up the foam to try to make it more protective and durable.. Problem is, it still has all those midsole/outsole cutouts which reduce protection and durability. This results in a semi-harsh ride without any durability or protection benefits because of all the cutouts and narrow racing design. The cutouts made sense on a shoe trying to shave every gram, but don’t on a shoe that is trying to be more well rounded. The construction and quality is top notch but the design needs an overhaul and is basically 5 years old at this point. It still is a fun, fast little shoe, but there are so many other shoes in the same weight class that I’d choose over the Sense at this point (Nike Kiger anyone?) that it is just not at the top of my list and that is not even getting into the, in-a-class-of-its-own, $180.00 price tag. The high point to the end of my long standing frustration with some of the design choices with the S-Lab Sense over the years is that the Sense 6 coming in 2017 gets a full outsole and midsole refresh that should help with durability and hopefully ride (if the midsole material is better/less harsh). The Brooks PureGrit has always been a shoe that I’ve wanted to like and, nearly always not worked out for one reason or another. In version 5 some of the issues I’ve had a addressed and some remain. The main thing I like about the shoe is the low profile, yet protective all around ride. It feels minimal and fun to run in, but substantial enough to run longer in. The midsole material is firm but has some responsiveness to it and the rock plate is substantial enough to really add to the protection and responsiveness of the shoe. The outsole also is well done and versatile in design. All in all, the platform is really solid on the shoe. For me, however, the fit is still a glaring issue on this shoe. While better than previous versions for me in some areas, there are still some major shortcomings in the fit department. First off the amount of eyelets are quite low and start much further up the foot than most trail shoes. This leaves an open feeing over the ball of the foot and toes, which is fine walking around, but at speed on technical trail, my foot was moving a lot in this shoe. Second there is near zero tongue padding/lace pressure dispersion, which all but eliminates abating the first problems since you can’t crank the laces down unless you don’t want to feel the top of your feet. Maybe there is a “Brooks” type of foot out there that works for other runners, but for me, the Brooks lasts fit about as poor as any other brand out there which is a real shame. I’m hoping the forthcoming Mazama, with its speedier focus, fits just a bit more secure. Didn’t you have any issues with fit (forefoot) with these shoes? In the Protective review you point out how Xodus is tapered, but many of this Light list (especially Montrail) looks very tapered in the pictures. Salming is other brand that you gave good reviews, but that looks very tapared in the pictures too. I really didn’t. Both the Montrails and Salming are in the middle of the road width wise and also run a bit longer than Saucony. Additionally, where the taper is located and how straight the last is will affect how it feels in this regard too. Saucony uses straighter lasts than many other brands (so does Hoka)…which makes the taper more intrusive. Hey David, look who is back! David, you said good things about the Skechers Go Trail Ultra 3 in an earlier post. Where would you put that shoe in comparison to these that you have reviewed in this article? Thanks.